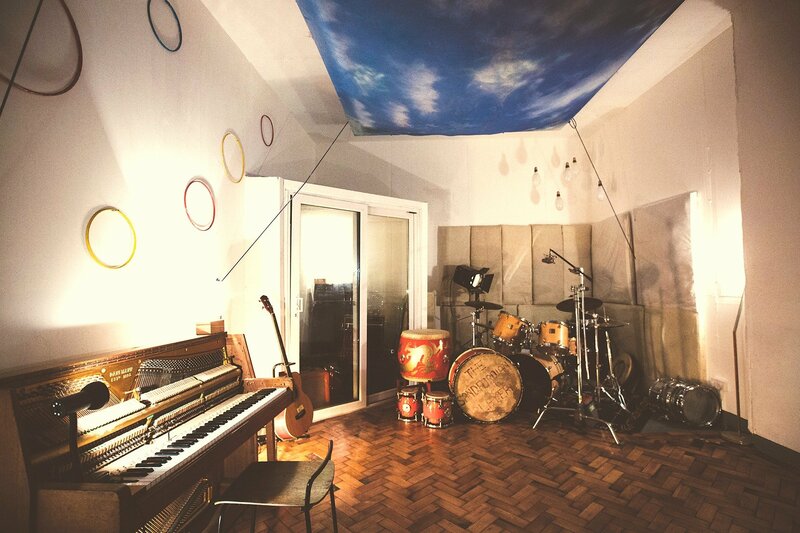 This Peckham recording studio, helmed by in-house producer and engineer Brett Shaw, is a big draw for major talent such as Florence and the Machine, Skepta and Foals but also serves upcoming local musicians well. 123 Studios boasts high-end vintage and modern recording gear, a spacious live room, large control room with fully soundproofed programming and writing rooms all geared around a main communal lounge. 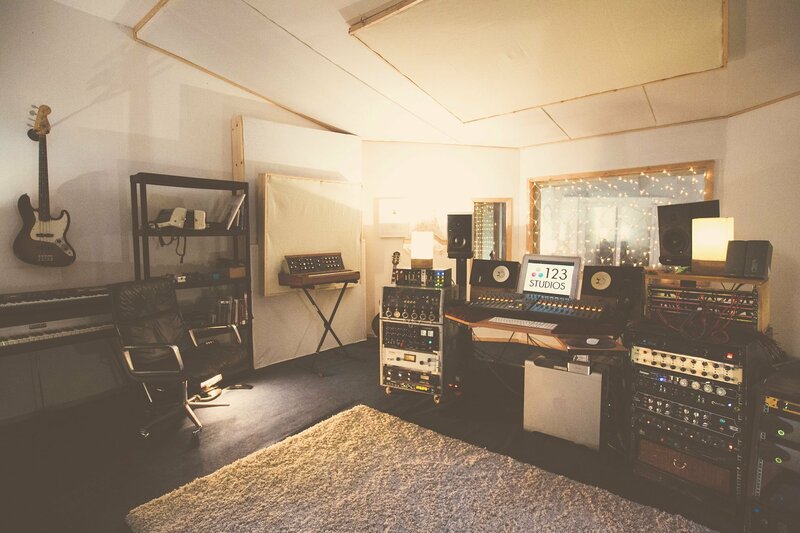 Shaw kick-started his career with Foals then hit on a gold standard with recent mega-release credits including Florence and the Machine’s How Big, How Blue, How Beautiful and Lady Gaga’s Joanne. 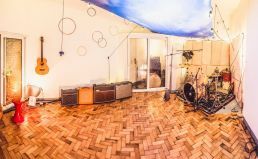 Acoustician Nick Whitaker (Abbey Road and The Albert Hall) advised on the mix room – built with the premise of delivering the perfect size and shape room to get the most accurate monitoring possible. 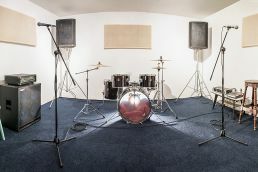 The studio is a particularly stellar choice for live band tracking with its two additional booths, great sight lines, rooms bathed in natural light and a backline available at no extra cost. 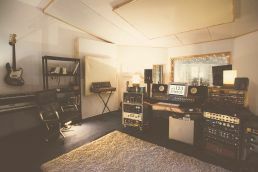 Housing an SSL console seems to work for 123 Studios, with www.musictech.net stating “no other mixing desk has ever had such a profound effect on the wider music business”. 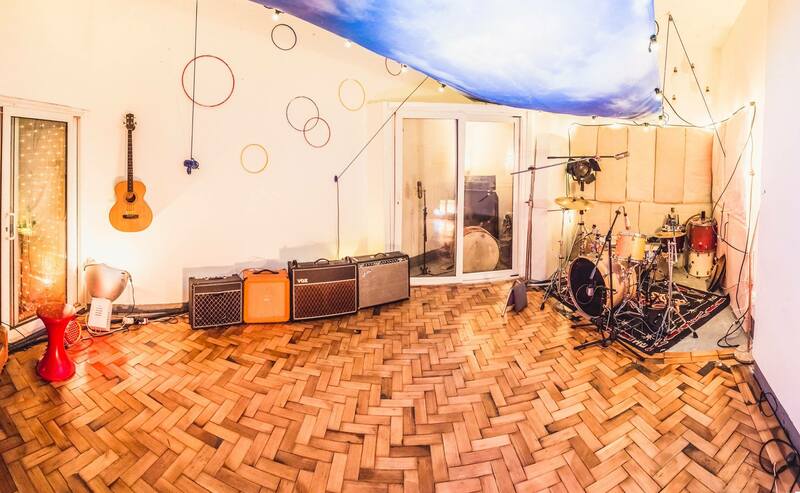 Just ask Clean Bandit whose no.1 single Rather Be was recorded here… it wound up winning a Grammy for best dance recording in 2015.